Vectors, Curves and Motion. This Excel spreadsheet shows how some of the Chapter 1 problems can be solved numerically. For example: how to calculate tangent, normal, binormal, velocity, and acceleration vectors; and how to calculate arc length. Partial Derivatives. This Maple workbook shows how some of the Chapter 2 problems on partial derivatives can be solved analytically using Maple. Gradient Descent. This Excel spreadsheet shows how going down the gradient takes you to a local minimum. Relates to Example 2.4. 2D Integral Examples. This Maple workbook shows how to do double integrals as iterated integrals. Relates to Section 3.3. Two Charges. 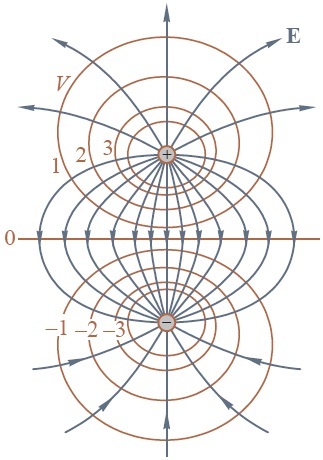 This Maple workbook shows how to plot the electric field and the voltage field around an electric dipole. Relates to Example 4.8. Green’s Theorem. This Excel spreadsheet models Green’s Theorem. 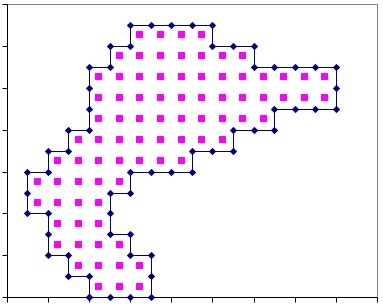 It uses an irregularly shaped region and any vector field. Relates to Chapter 6 of the text. 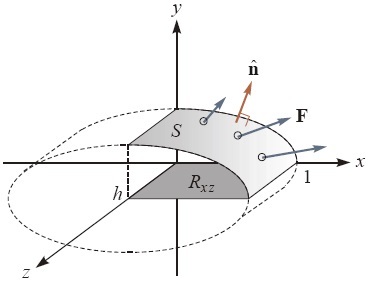 Surface Integrals. 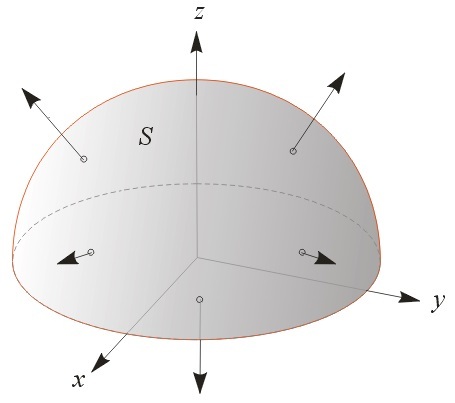 This Maple workbook calculates the surface integrals in Examples 7.2, 7.6 and 7.7 using the method of projecting the surface onto a coordinate plane, as described in the text. 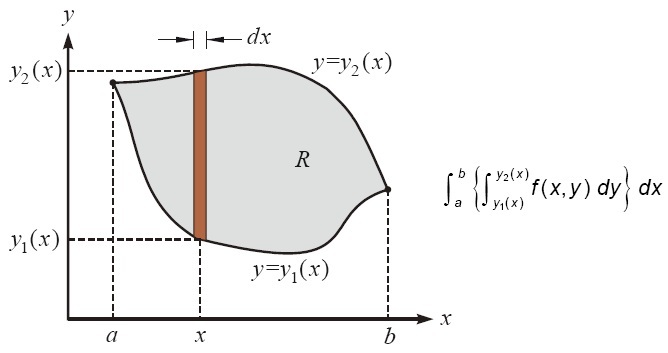 Surface Integrals Using Parametrization. 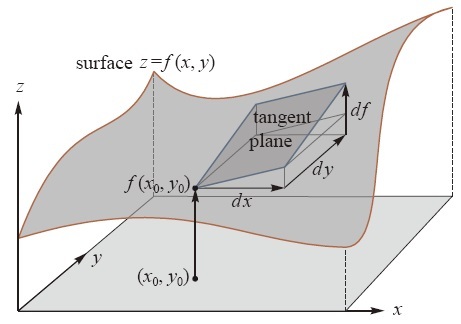 This PDF document shows how to calculate surface integrals by parameterizing the surface rather than by projecting the surface onto a coordinate plane. This approach is used by Kreyszig in his book Advanced Engineering Mathematics. 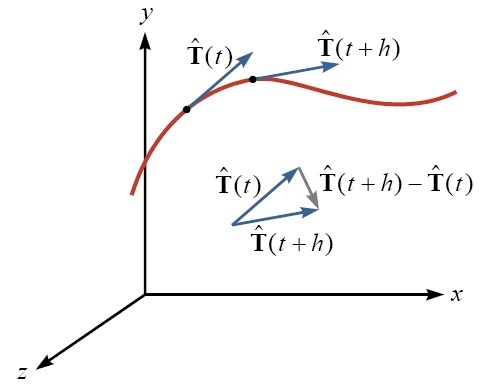 Gauss’s and Stokes’s Theorems. This is a PDF version of Chapter 8 of the text. It contains models that make it easy to understand what Gauss’s and Stokes’s theorems are saying and why they work. 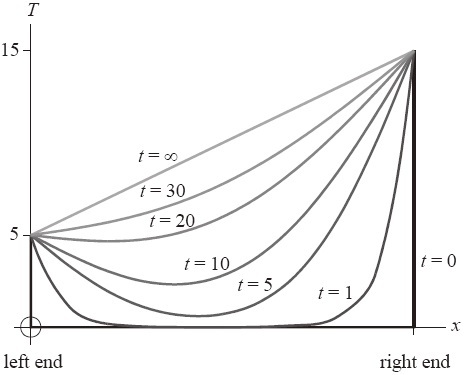 Gauss's Theorem on a Hemisphere. This Maple workbook solves Problem Set 8.1, #3 with a hemisphere of any radius and any vector field. Gauss's Theorem Using Parameters. This Maple workbook also solves Problem Set 8.1, #3 but parameterizes the surface as described in Kreyzig's book. 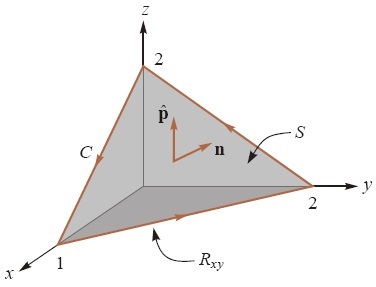 Stokes's Theorem on a Plane Triangle. This Maple workbook solves Problem Set 8.2, #1 with any plane triangle surface and any vector field. 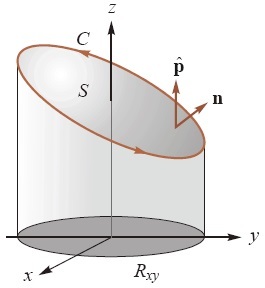 Stokes's Theorem on a Plane Disk. 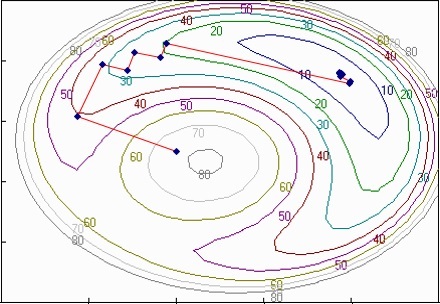 This Maple workbook solves Problem Set 8.2, #3 with any plane disk surface and any vector field. Heat Equation. The heat equation is a partial differential equation that describes heat flow. This Excel spreadsheet contains computer code that can solve this equation under various boundary conditions. Relates to Section 9.6 of the chapter on partial differential equations.